Walkers have reported $3,900 in online and offline gifts! 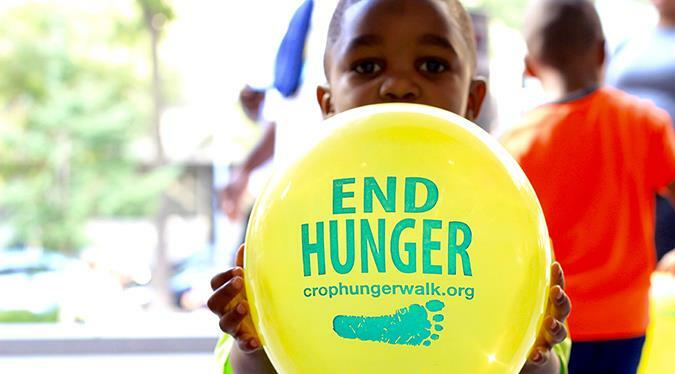 The first-ever Centreville CROP Walk on March 31, 2 pm, will benefit Church World Service relief work around the world, and Western Fairfax Christian Ministries locally. 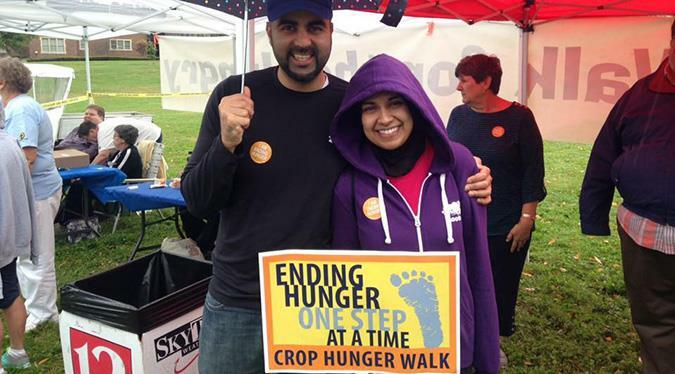 Your steps and your donations will help to end hunger around the world and right here in Fairfax County. 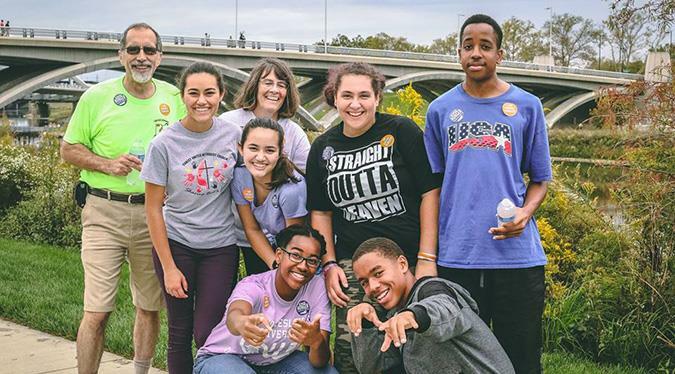 The suggested donation for walkers is $10, and donors can sponsor walkers, teams, or make general donations. The walk will begin with registration at 1:30 pm, on the Centreville Presbyterian Church parking lot. Sully District Supervisor Kathy Smith will cut the ribbon to start the walk at 2 pm. The 3-K (1.86 mi) will include paved trails and sidewalks down Pleasant Valley Rd to Stillfield Place and back again to Centreville Presbyterian, 15450 Lee Hwy, Centreville, VA 20120. All ages are welcome! Walkers who want to stretch for a 3-mile walk will turn around at Surrey House Way. Come early to enjoy music and warm-ups with DJ Myra Flemister! Wegmans is providing healthy snacks for the walkers. Fairfax County Auxiliary Policemen will direct the crossing at Pleasant Valley Rd near the Virginia Run Community Center, and at the turnaround at Pleasant Valley Rd and Stillfield Place. 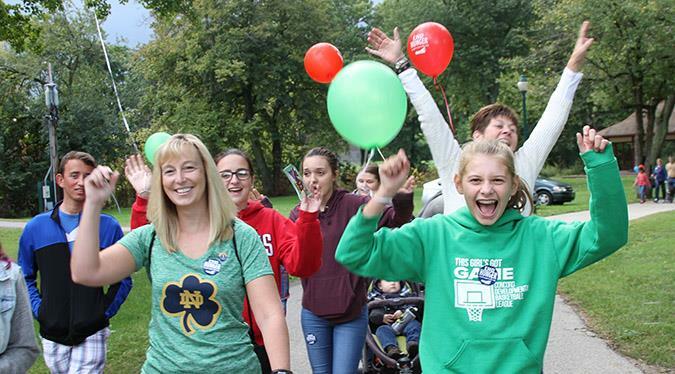 Many thanks to these great walk supporters! 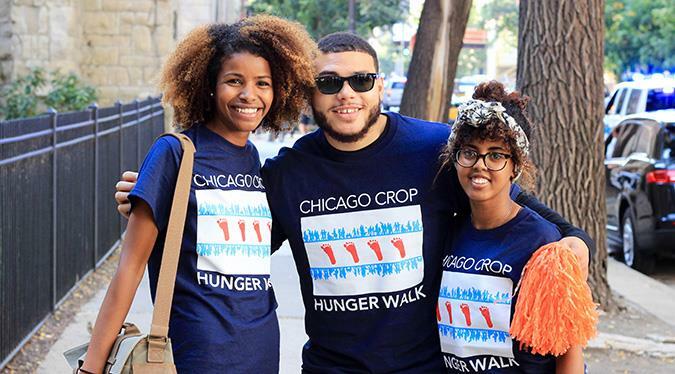 The needs for hunger relief around the world are great, from floods and cyclones in Africa, Ohio, and Iowa, to refugees from conflicts around the world, and economic dislocation here at home. Your support is needed! Join us on Sunday, March 31. Registration and music start at 1:30!